Remembering Angel on the day of her passing. And remembering my dear friend Mary's little Taylor who passed this day as well. Thank you so much for remembering Taylor today!!! You are an amazing friend!!! 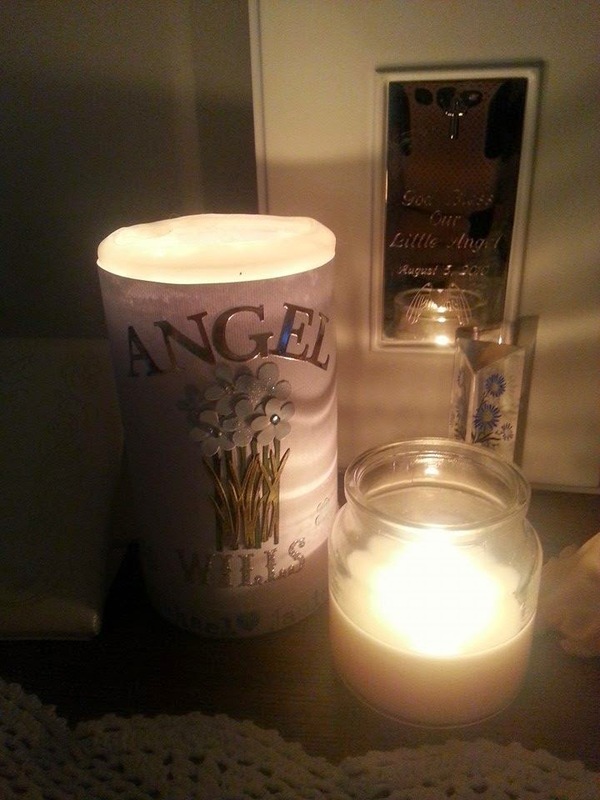 I remembered Angel all day long too and will be lighting a candle for her tonight. I have been offline for quite a while, but I did send you an email today. I wanted to be sure that you knew that your sweet girl was remembered on her special day :) I hope you got it. If you didn't please let me know so that I can send it again. I pray the day was gentle to you and that you felt your girl near. All my love to you and yours!! !